From the earliest days of the cinema to the present, Shakespeare has offered a tempting bank of source material than the film industry has been happy to plunder. Shakespeare on Film deftly examines an extensive range of films that have emerged from the curious union of an iconic dramatist with a medium of mass appeal. 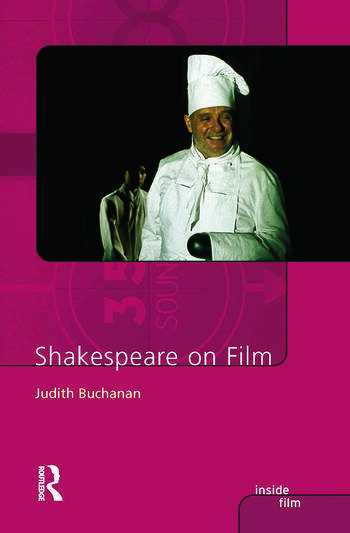 The many films Buchanan studies are shown to be telling indicators of trends in Shakespearean performance interpretation, illuminating markers of developments in the film industry and culturally revealing about broader influences in the world beyond the movie theatre. As with other titles from the Inside Film series, the book is illustrated throughout with stills. Each chapter concludes with a list of suggested further reading in the field.